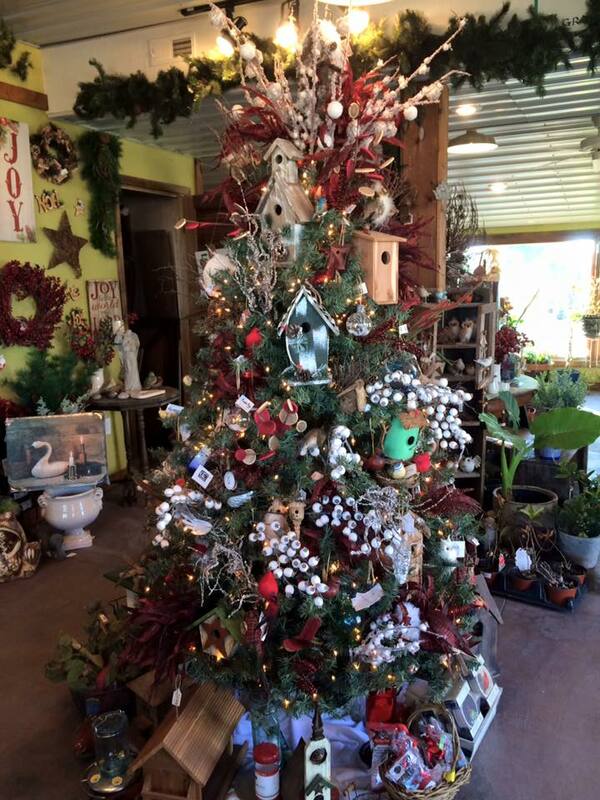 Huffman's Flowers of the Field is a locally owned garden center and gift shop. We are located in Saint James, Missouri, and proudly serve the local St. James, Rolla, Cuba, Salem, Sullivan, Steelville, Belle, Lake of the Ozarks, Owensville, Saint Robert, and Waynesville areas. 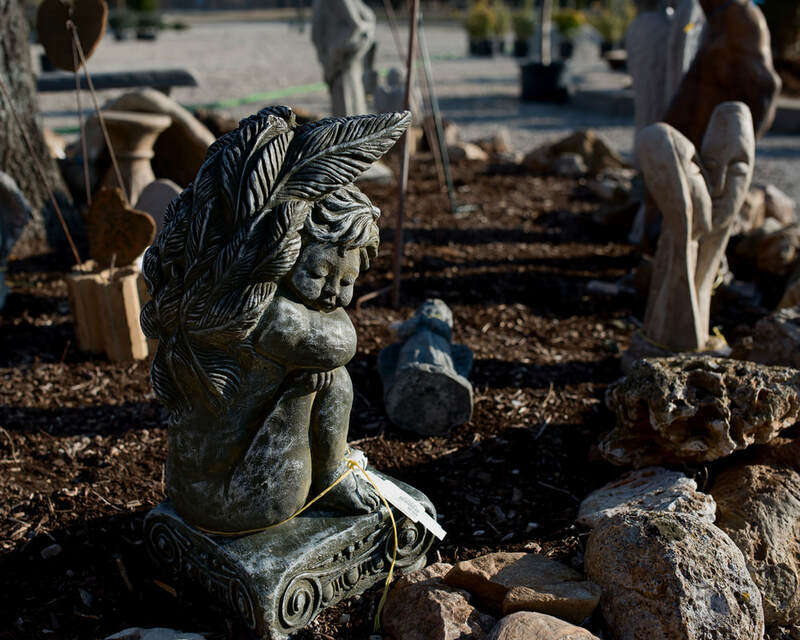 We work with the best growers to bring only the best plants, flowers, shrubs, and trees to Phelps County. Our staff is knowledgeable, experienced, and willing to help in any way we can. Huffman's only handles number one, top quality plants, not like you would find at a big box store. When planning your yard, you want the best. Top-quality plants should have strong roots, good branching, and be pest free. We take a hands on approach to caring for our plants and encourage our clients to do the same. 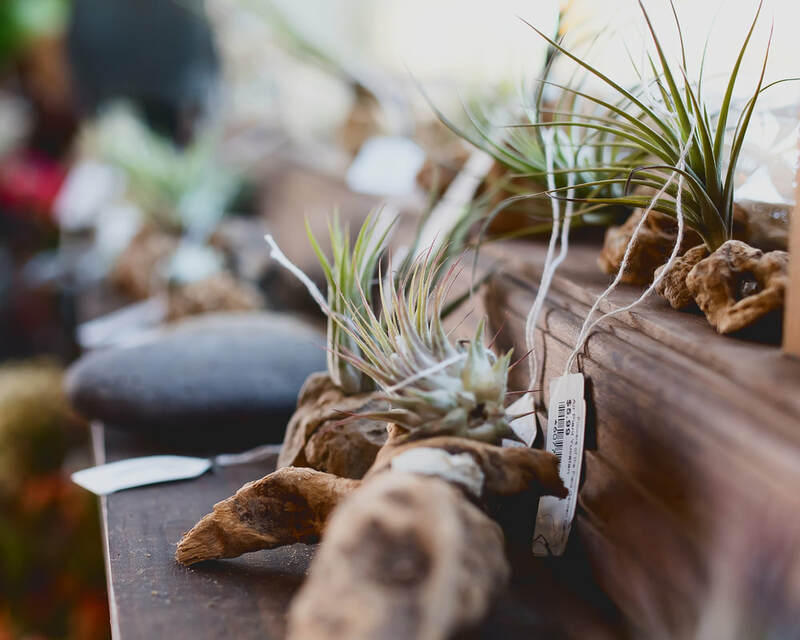 When you work with us, we take the time to educate you to help care for your plants. 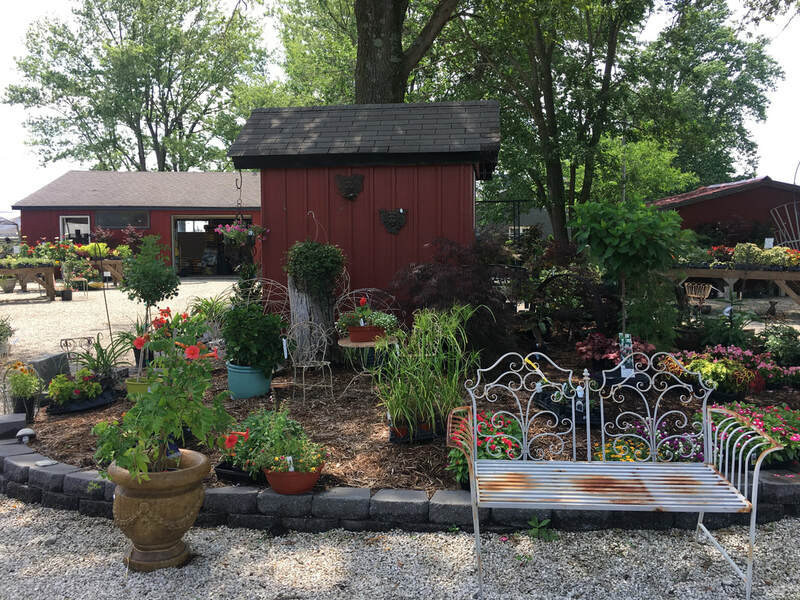 Huffman's Flowers of the Field Garden Center has many gardening supplies in inventory, or can be ordered if needed. We also have a large selection of bulk seed. Visit our well-stocked and ever-changing gift shop. 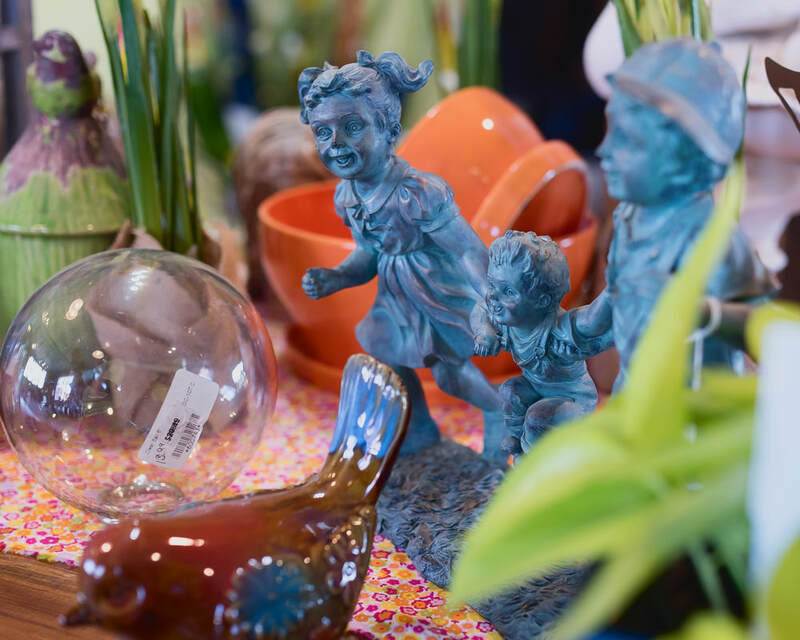 We stock gifts, seasonal items, decor, and accessories for your home and garden. 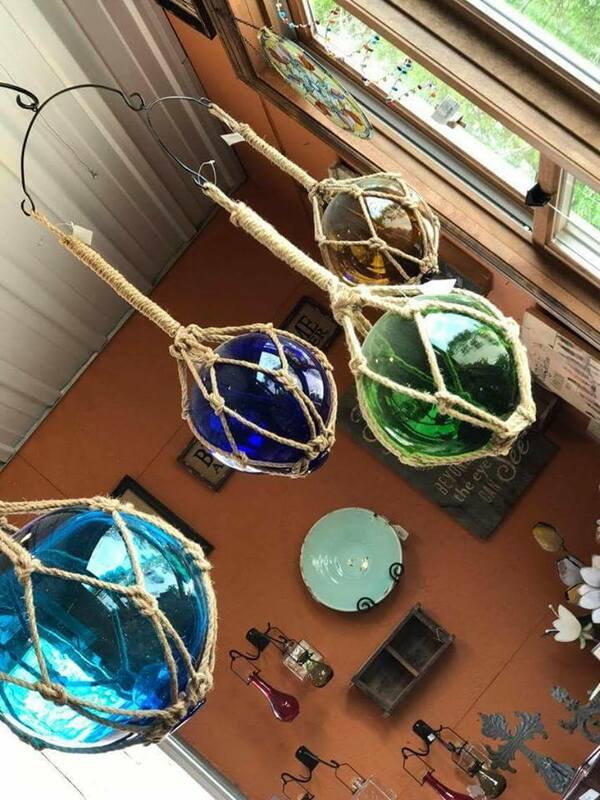 Our inventory is always changing, so check back often to see what's new! This business has been placed in God's hands. Please demand that we treat it as such.